With both heavy rain and scorching sunshine within a few hours, the Eid Picnic for Qabeelah Ittihaad definitely engraved many beautiful memories. It’s been more than seven weeks since most of the team met, and the blessed month of Ramadan kept many busy with worship and family time. 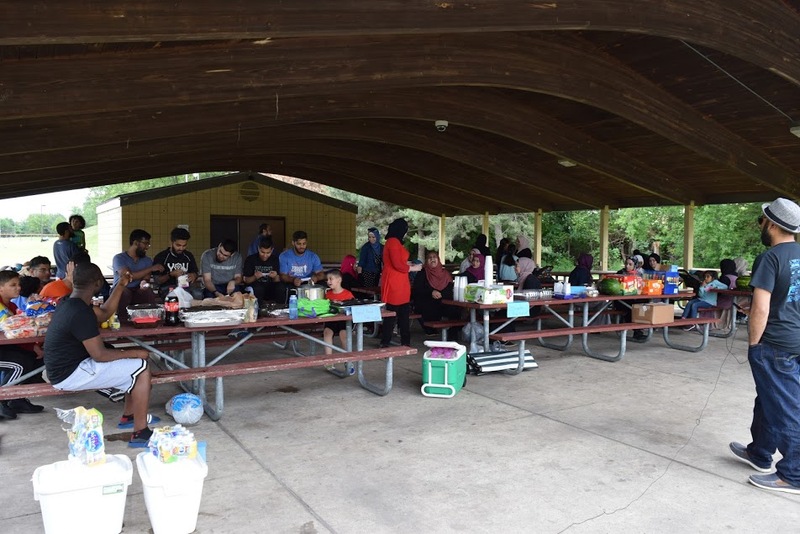 With the many Eid socials in the community, this Eid Picnic sure did hit the hearts of many. For, what better way to gather your entire team of volunteers along with all of their families than for fresh grilled barbeque and some outdoor fun? While some played basketball, a volleyball match took place, along with lots of laughter, sarcastic jokes, and endless smiles. Kids ran around the park, played on the swings, and enjoyed the water balloon fight with the remainder of the team. Team-building activities were also part of the program, which only became more exciting with the speaker system used during both discussions, welcoming remarks, and games. Omar Malik, the current Ameer of Qabeelah Ittihaad, gave welcoming remarks, and introduced the remaining of the team. Delicious food, along with fresh barbeque off the grill, was served. Heavy rain did not stop this team from having fun and only hours later did this beautiful gathering conclude. Qabeelah Ittihaad Michigan, Al-Maghrib’s chapter of Southeast Michigan, was founded in 2005. Respect, integrity, manners, optimism, and helpfulness are all qualities of Qabeelah Ittihaad volunteers.  As of today, the Qabeelah has hosted more than 70 seminars and one-day seminars. Their mission is to help their communities by providing them with opportunities to seek Islamic knowledge in a fun, engaging, and extraordinary way. It’s more than just sitting in a classroom and taking notes- bonds are built, memories are made, and seeds of friendship are planted. They’ve had more than four students complete the Al-Maghrib degree audit to its entirety, two of which are now Al-Maghrib instructors themselves. The Qabeelah hosts seminars on various topics, covering Qur’anic Tafseer, pillars of faith, beautiful patience, Fiqh of marriage, modesty and clothing, ethics and manners in Islam, history, and many more heart-warming courses. Other than hosting seminars several times a year, Qabeelah Ittihaad’s volunteers get together to put their knowledge into action: they give back to their community. Of the many projects conducted, they’ve made almost 300 personal hygiene packages, brought hot food to a homeless shelter, helped pack clothing for the needy, and much more. They work as a team, strive as a team, and experience the incredible fruit of their efforts as a team, alike.